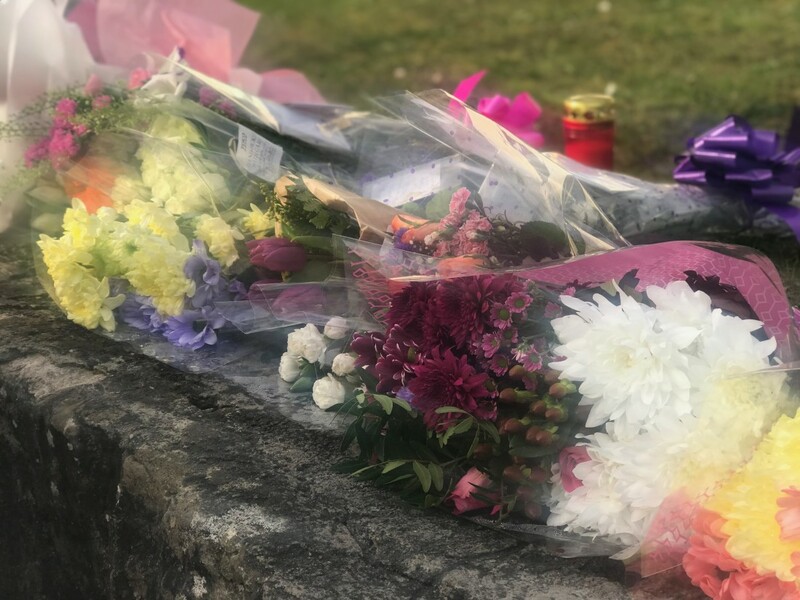 THE families of Morgan Barnard and Lauren Bullock, who died in Sunday night’s Greenvale Hotel tragedy, have paid tribute to their children. “He volunteered for a number of things, ncluding working at the local Cancer Research Shop. He always had a smile on his face and brightened up the classroom,” they added. The families thanked those members of the public and the emergency services for their efforts in trying to help their children at the ‘terrible’ events in Cookstown at the St Patrick’s night disco. Connor Currie’s family said they wanted to thank Antrim Area Hospital staff, paramedics, ambulance staff, PSNI and members of the public who came to his assistance in any way.